When dealing with Alloy Bearings, let us do all the hard work. We are here to support you, not create extra work. 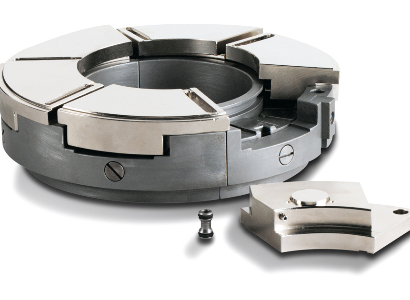 Alloy Bearings is a multi generational family business that was started in 1958. Alloy Bearings has a quality management system which conforms to international standards, and is regularly audited by an independent third party professional certified body. Alloy Bearings is a team totally focused on white metal plain bearing technology. 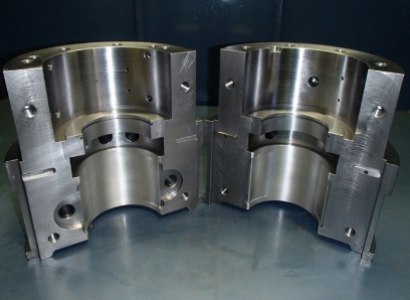 We bring decades of specialist engineering experience and knowledge to plain bearing issues. From diagnosis and report on faults, through repair, manufacture, replacement and upgrade solutions. 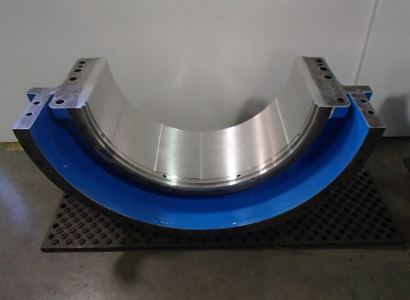 “We would like to formally acknowledge and thank Alloy Bearings for their prompt and diligent attention to our recent urgent requirement to remetal and machine most of the bearings from one of our STAL turbines. The cooperation with our principal contact and yourselves was always productive, timely and professional. “A big thanks to the team at Alloy for all the help over the last 3 months with our gearbox refurbishments, really helped us get good technical solutions in the most economical way in challenging times for us.